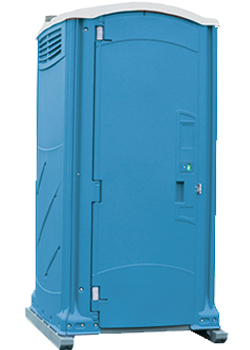 Ecomate International is the Middle East's largest supplier of products to the portable toilet industry including GRP mobile toilets, fiber portable toilets and pre-fabricated toilets customized according to the clients requirements. Ecomate is headquartered in Paris, France, Minnesota and its Middle East headquarters is in Ajman, United Arab Emirates. 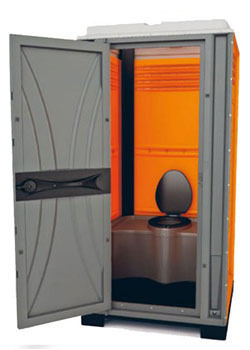 In addition, there is an office/warehouse in Dubai, UK and India. 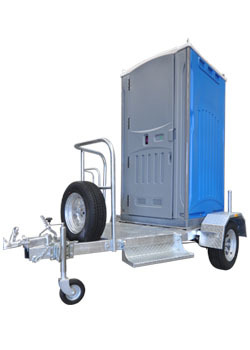 Ecomate has portable site toilets for sale in Dubai, UAE. 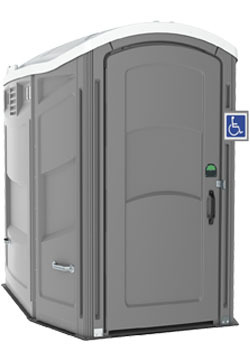 For products, Ecomate has 10 models of portable restrooms ranging from standard to wheelchair accessible and various specialty models. 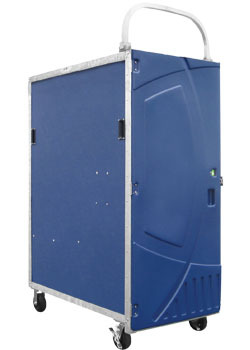 Portable Toilets are available in GRP, Chemical Toilets flushing, and Non-flushing, Shower Models, etc. 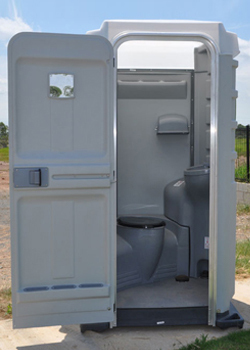 fully plumbed Customized Toilets with sewer tanks and urinal and wash stations. 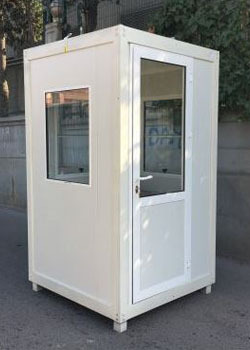 The company also offers a variety of squatting restrooms for markets in Asian countries. 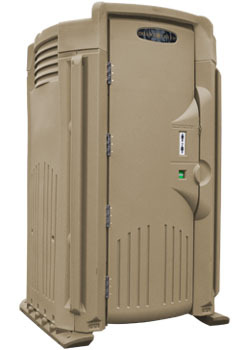 Our mission is providing superior quality products that our clients recommended & offer to the customer the best possible services. Our vision is to create a better tomorrow. Our confidence and ideas supports this vision by offering a wide range of better product & services.